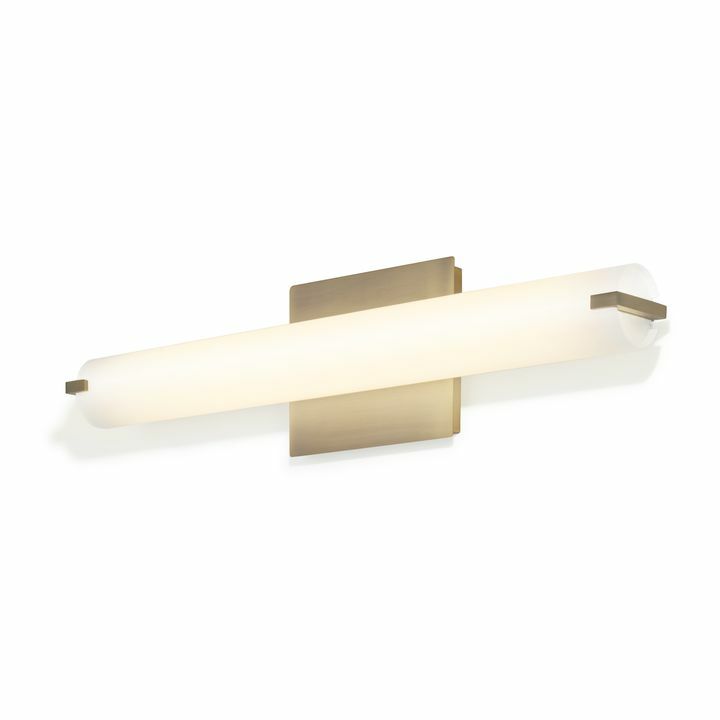 ﻿ Lighting a Bathroom | Lighting 101 | Ideas & Inspiration | Lights. Let’s face it. We spend a lot of time in the bathroom. As a result, we highly recommend lighting it to make the most of your grooming hours. To help you get started, we offer a bit of advice on how to illuminate your daily routines with a touch of spa ambiance. For daily grooming, you’ll need even lighting around the mirror that won’t cause unhelpful shadows. 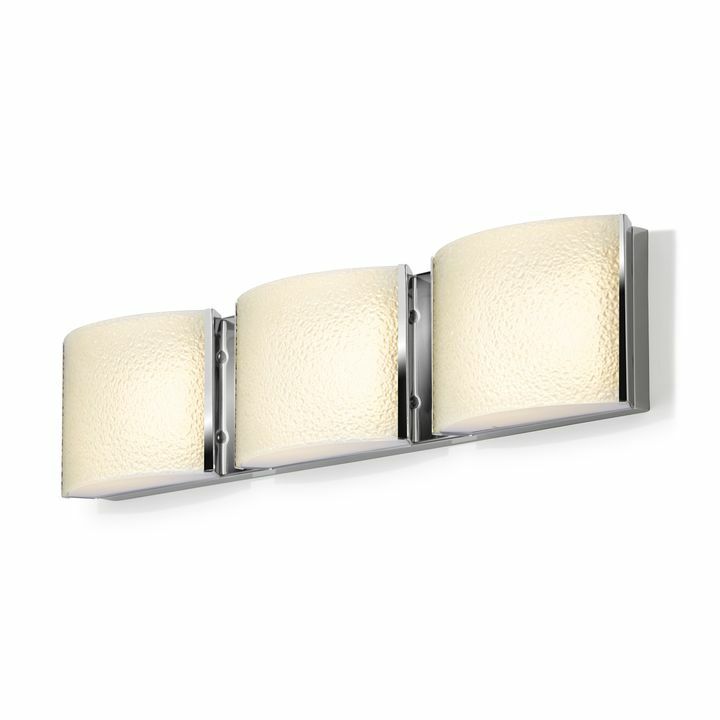 You can achieve this with a few different combinations of vanity lights. 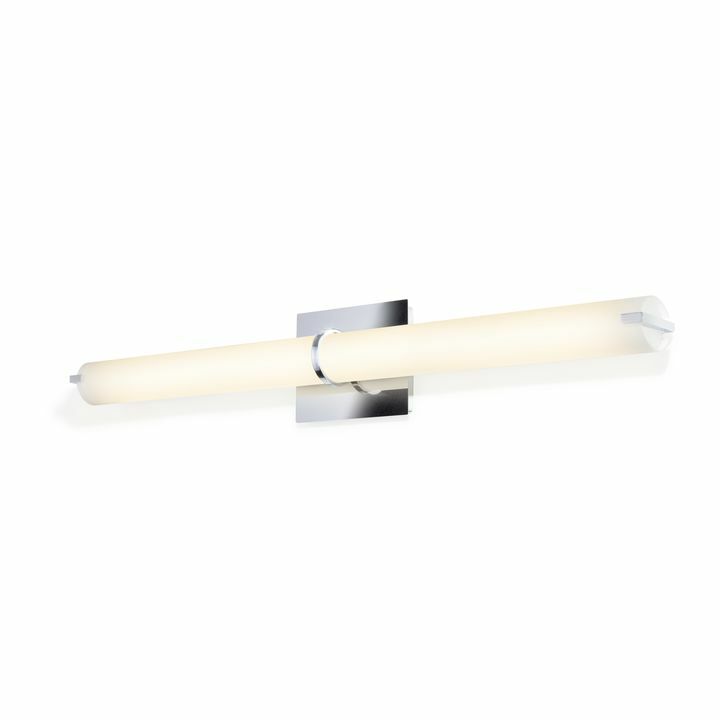 Depending on your preference and size of the bathroom mirror, place a single vanity light above the mirror or two shorter sconces flanking it. In the case of larger mirrors, consider using all three. 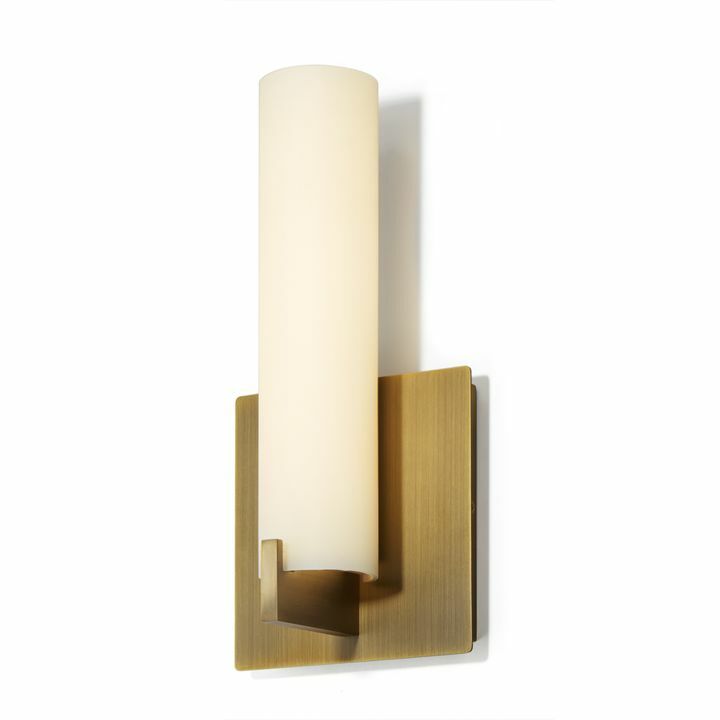 Flanking sconces should be approximately 36-40” from one another and the center of each should be approximately 66” above the floor. 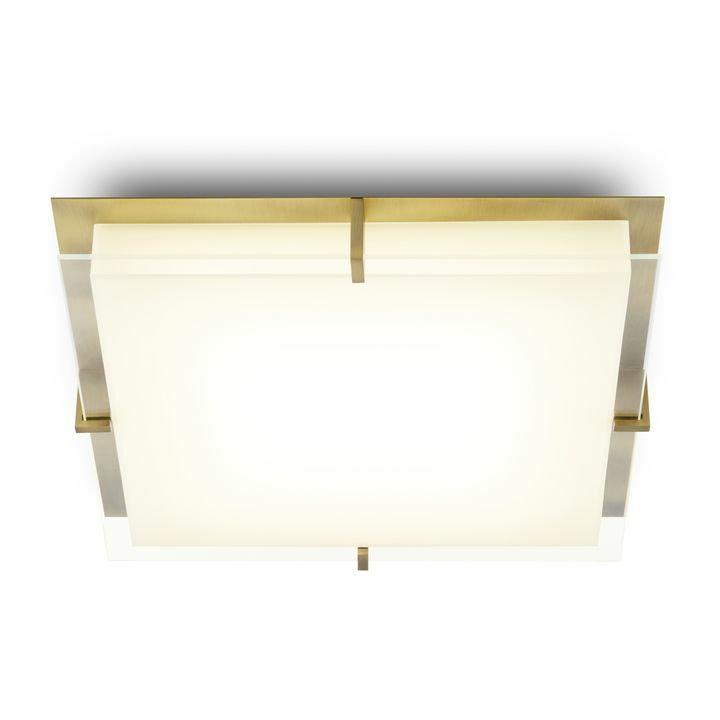 A vanity light above the mirror should be centered and placed approximately 75-80” above the floor. 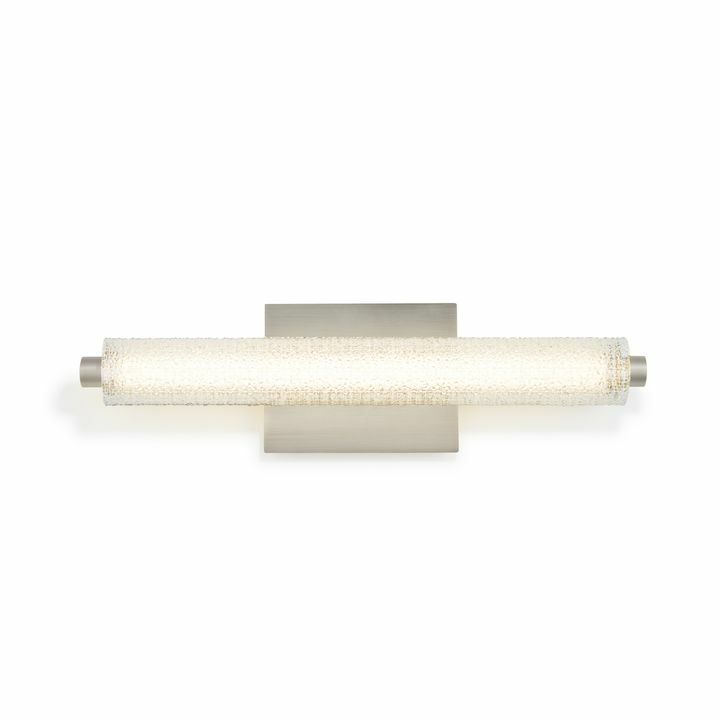 To reduce glare, opt for translucent or frosted lights. 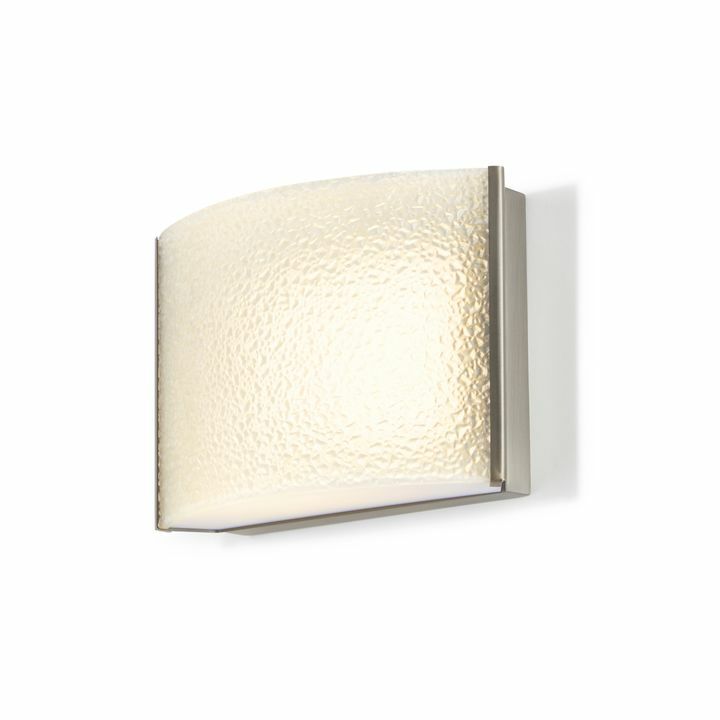 Dimmer capability allows you to adjust the lights for the function or mood. Avoid fabric shades as they tend to deteriorate in moist environments. Small bathrooms can often be entirely lit with the task lighting from the mirror alone. Larger bathrooms, however, benefit from general overhead lighting. 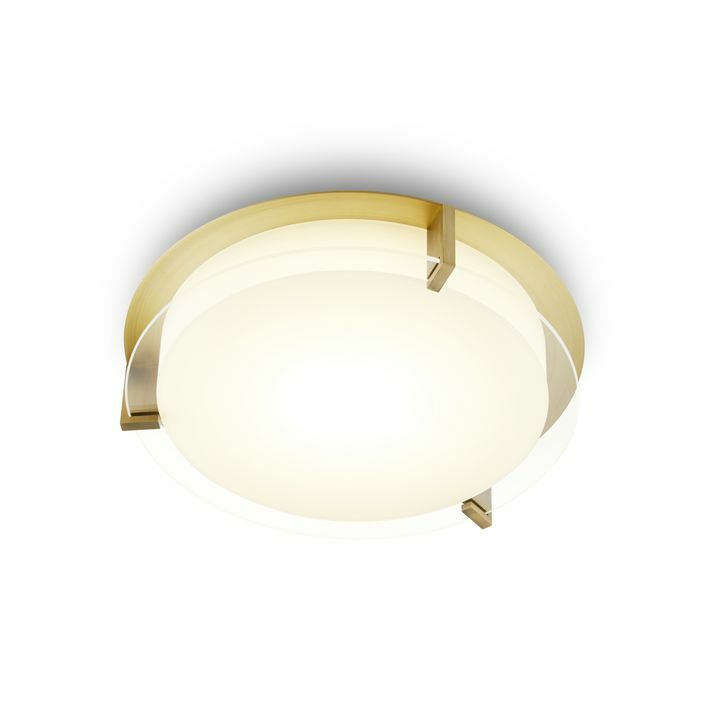 We recommend a flush mount ceiling fixture for light that’s evenly distributed. Avoid placing the ceiling light directly overhead, as it can cause unsightly and unhelpful shadows. Instead, make a note of where you stand in front of the mirror and offset the fixture so that it is not exactly above. *Be safe. When it comes to bathroom lighting, consider hiring an electrician that is knowledgeable in the national electrical codes.